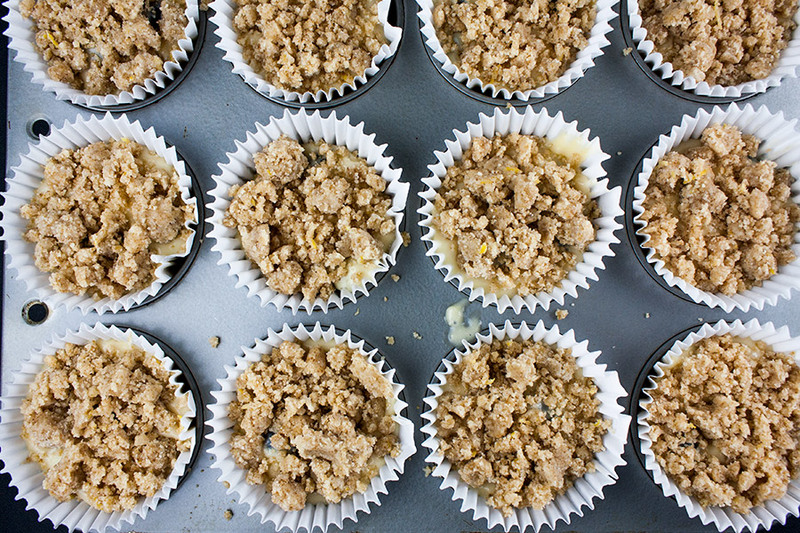 Lemon streusel blueberry muffins are what dreams are made of! I don’t know if I can even begin to describe the perfection of these muffins. 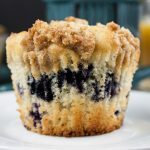 A soft, velvety, moist muffin loaded with juicy fresh blueberries and topped with a lightly sweet crumb topping. Absolutely to die for! 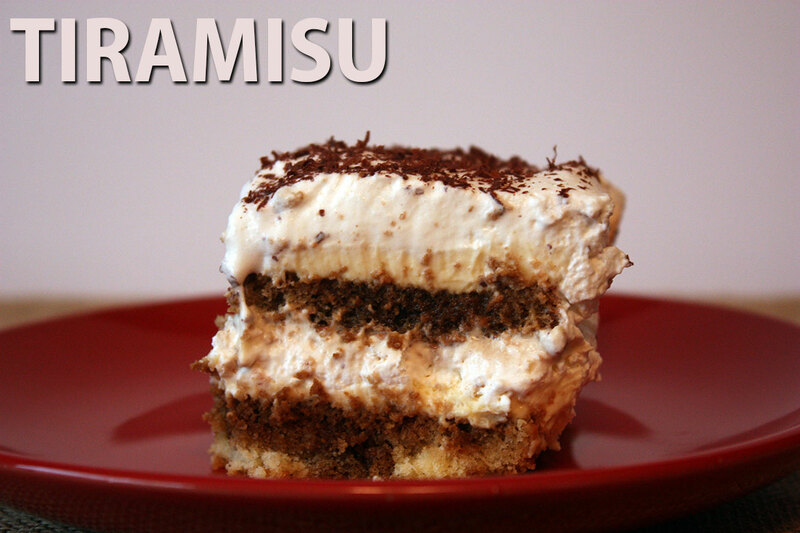 So easy you can make these any morning of the week. Prepare a muffin pan with paper liners or cooking spray. I use the jumbo muffin liners to help maintain the muffin in the cup while baking. In a small bowl combine the melted butter, granulated sugar, brown sugar, lemon zest, and flour with a fork until crumbly. Refrigerate until ready to use. 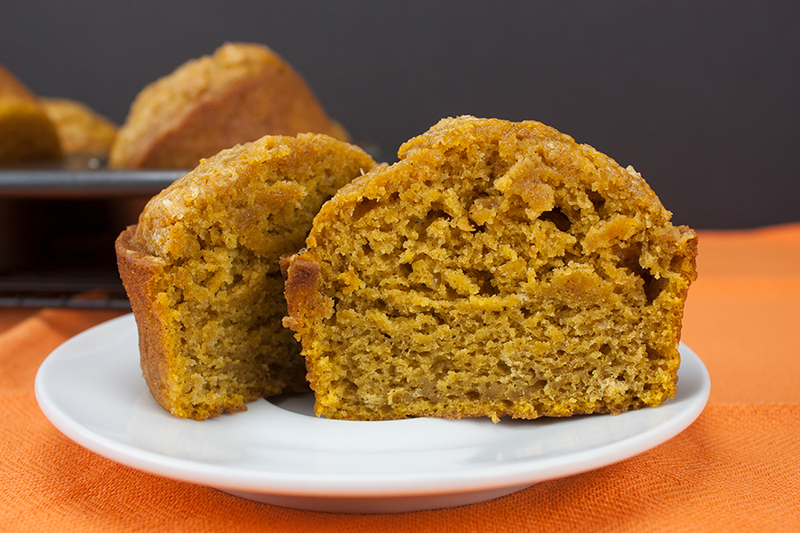 In a medium bowl combine flour, baking powder, and salt. In a larger bowl, whisk the sugar and eggs until thick and pale. Slowly whisk in the butter and oil until combined. Add the buttermilk and vanilla, mix until combined. 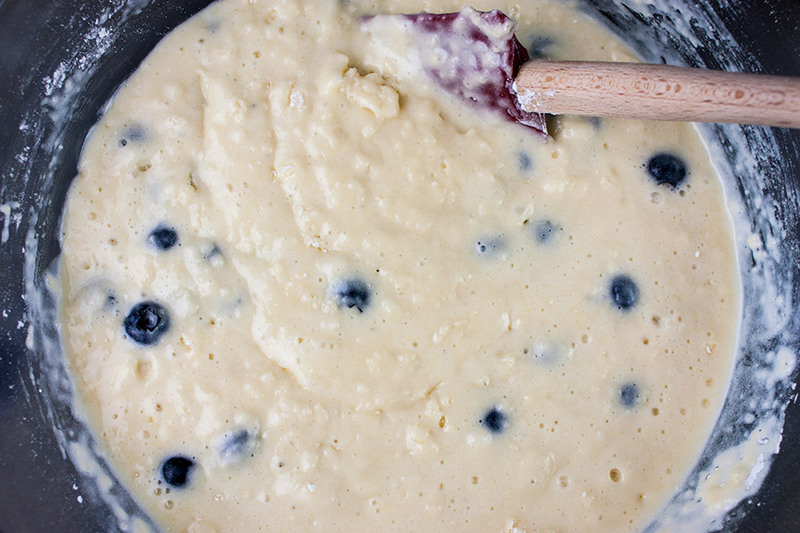 Gently fold the egg mixture (wet ingredients), flour mixture, and blueberries together just until combined (careful to not over mix, it will be lumpy with some dry flour spots). Using an ice cream scoop divide the batter among 12-18 muffin cups. This makes 12 good size muffins but if you want them a little smaller or don’t have jumbo muffin liners spread the batter evenly out to 18 muffins. Evenly divide the streusel topping among muffin tops. Bake for 17-18 minutes or until a toothpick inserted comes out clean. 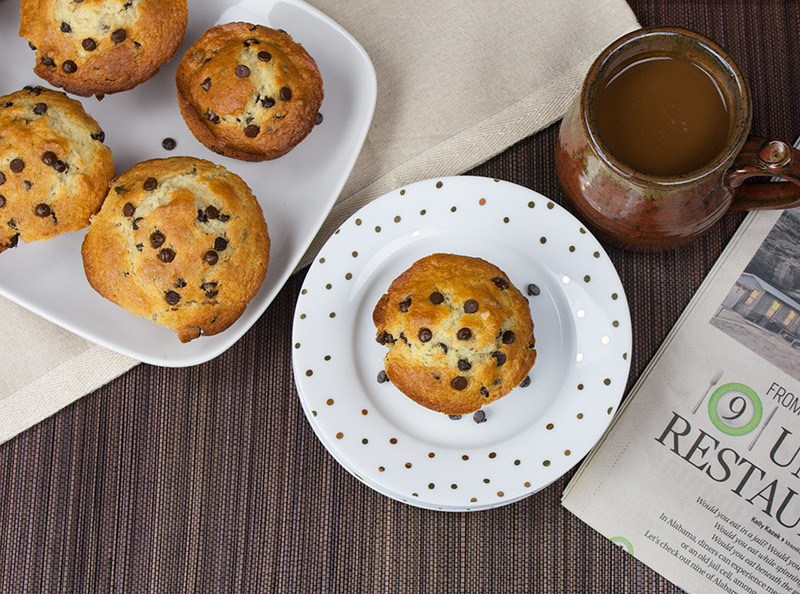 Serve and enjoy these tasty muffins for breakfast! 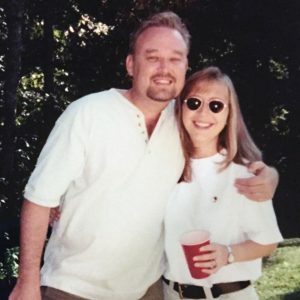 I have tried other recipes with “meh” results. This is the best blueberry muffin we have ever eaten. No need to look any further, my husband has declared this our go-to blueberry muffin recipe. 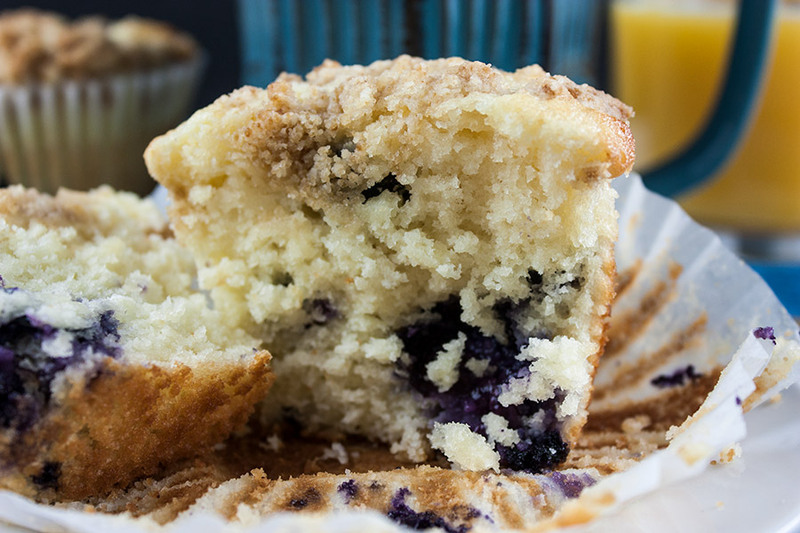 The top of the muffin is crispy, the center is soft and bursting with fresh blueberry flavor! 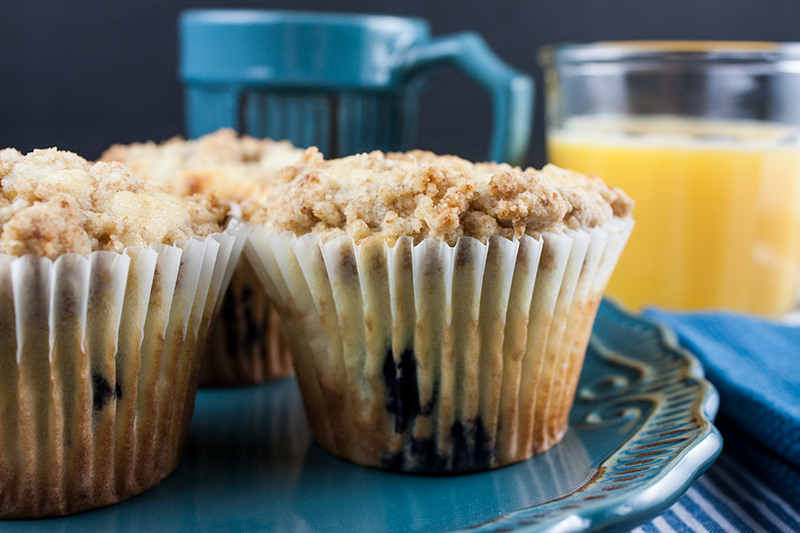 Lemon Streusel Blueberry Muffins - Muffin PERFECTION! 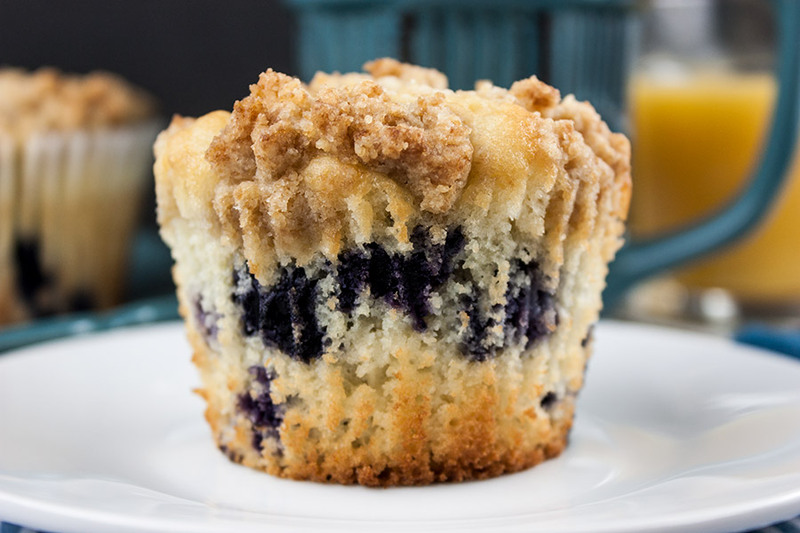 A soft, velvety, moist muffin loaded with juicy fresh blueberries and topped with a lightly sweet crumb topping. Preheat oven to 425 degrees. Spray a standard muffin tin with baking spray or line with paper liners. In a large bowl whisk 1 cup of sugar and 2 eggs until thick and pale. Slowly add the vegetable oil and melted butter, mix until combined. Add the buttermilk and vanilla, mix until combined. 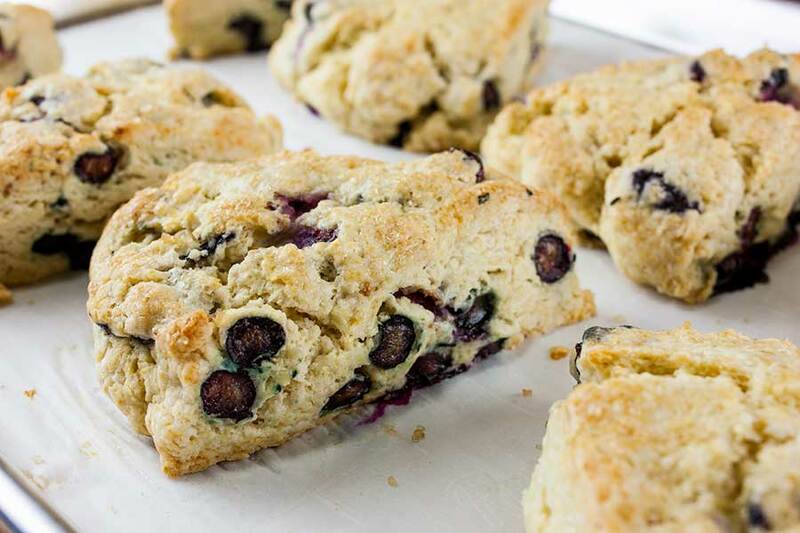 Gently fold the egg mixture, flour mixture, and blueberries together just until combined (careful to not over mix, it will be lumpy with some dry flour spots). Using ice cream scoop divide the batter among 12-18 muffin cups. Evenly divide the streusel among muffin tops. Bake for 17-18 min. Let muffins cool in the muffin tin for 5 minutes. Transfer to a wire rack to continue cooling. We make 12 regular size muffins, the cups will be completely full. Thanks for the recipe, these muffins are so delicious, that even my picky daughter ate more than one! 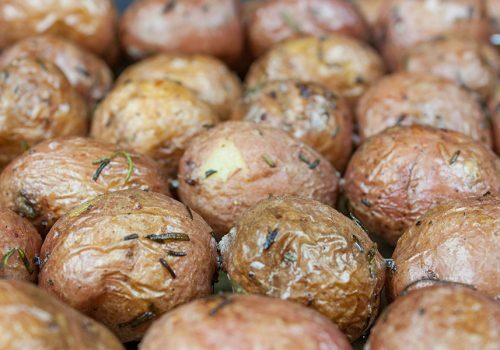 They are pretty easy to make and quickly turn into people’s favourites, I had guests over the other day, and they were pretty impressed by them too. Lemons and blueberries are becoming favourite food in our house. Your very welcome, Jane! Thank you for coming by to tell us you enjoyed the muffins. They are a favorite in our house too! What a lovely way to start the day! I adore blueberry muffins! Pinning. Thank you so much for sharing these delicious treats with us at The Hearth and Soul Link Party. Lemon and blueberry is such a good flavor combination. I have to try this recipe. 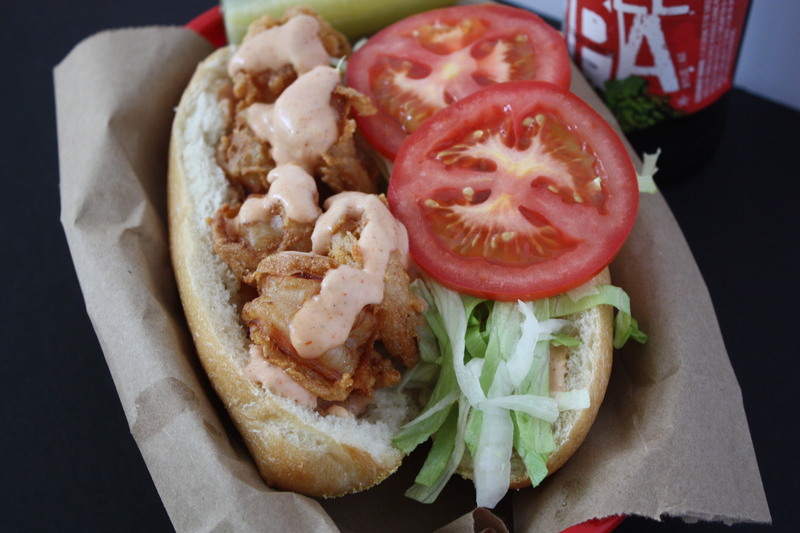 It looks and sounds so delish!